The Belarusian Championship is on the summer holiday on July 20, 2018, and will resume next week. In the last round, FC BATE Borisov defeated FC Minsk home with 2-0 (Maksim Skavysh 65, Mirko Ivanić 80). After 17 stages played in the Vysheyshaya Liga, the team trained by Alyaksey Baha is ranked No. 1 in the ranking with 44 points, followed by Dinamo Minsk 37 points (one less match) and FC Vitebsk 34 points (one less) . The group in Borisov has 12 consecutive titles and probably will get it this year on the 14th. What he does internally does not really matter because he has no opponent for so many years. It is important to perform in European Cups, because there is value and glory and money. The Belarus team was in the Champions League groups in the 2015-2016 season and the Europa League groups in the 2017-2018 season. If it is eliminated by PSV Eindhoven, it will play again in the Europa League. The “Yellow-Blues” played two preliminary rounds to qualify for the Champions League play-off. In the second round the Finns came from HJK Helsinki, 0-0 home and 2-0 away, and in the third round they eliminated Qarabağ FK from Azerbaijan, 1-0 away and 0 -0. 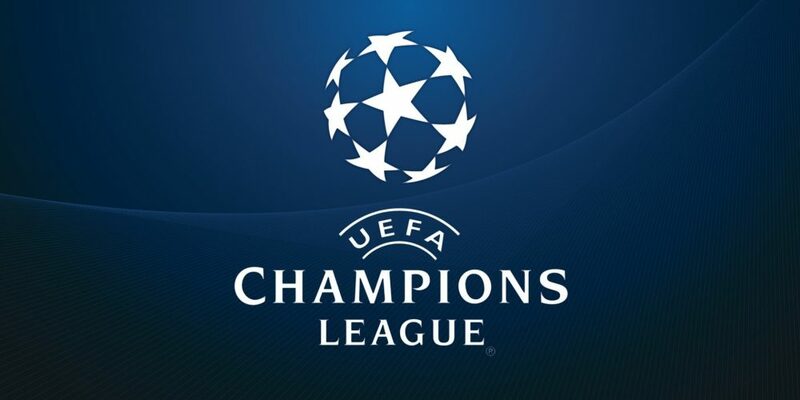 Now, FC BATE Borisov will meet a more powerful opponent, the Dutch champion, PSV Eindhoven. The hosts do not have injured or suspended players for the match with the Dutch, with the goal of not getting a goal first, then if they can win, even with 1-0, to have a chance in the return on the “Philips” stadium. PSV Eindhoven won the 24th title of the champion and the 3rd in the last 4 years, in which Feyenoord Rotterdam was imposed in 2017. The UEFA coefficient of the Netherlands has fallen in recent years, so the champion team is no longer qualified directly in the Champions League groups and will have to play a double hand in the play-off. The Dutch will meet for the first time on FC BATE Borisov, an opponent that he should normally eliminate without difficulty. After two stages played in Eredivisie, the team trained by Mark van Bommel is ranked number one in the standings with 6 points. The champions won in the first stage 4-0, home with FC Utrecht, then they were forced 2-1 away in front of Fortuna Sittard. However, in the first official game this season, PSV lost the Dutch Super Cup, 0-0 and 5-6 after the 11-meter strike, in front of Feyenoord Rotterdam. Last season, PSV Eindhoven played in the third-round preliminary round of the Europa League and surprisingly was eliminated by Croats from NK Osijek, 0-1 home and 0-11 away. It would be a good idea that PSV Eindhoven’s club could not get past FC BATE Borisov and the players know that supporters have forgotten that shameful elimination. Now “Boeren” has secured at least one place in the Europa League groups, but the goal is clear, to return to the Champions League groups. With the exception of offensive midfielder Ramon Pascal Lundqvist, who is injured, there are no batch problems on PSV. Get the Best Betting Tips here !! !